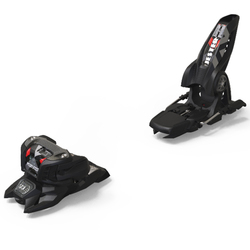 Born from a determination to make skiing not only more fun, but safer, Marker is in the business of developing bindings that advance the sport every time you step in. The year was 1952, and Hannes Marker noticed injuries becoming common of the eager learners in the Bavarian Alps. 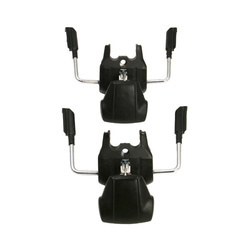 So, he resolved to substantially cut into the inherent risks of skiing by creating the world’s first successful releasable ski bindings. It was his love for the sport and innovative approach to problem solving that led to the foundation of Marker. Today, those same qualities still drive the brand as they work endlessly to shape skiing and push it to greater heights. 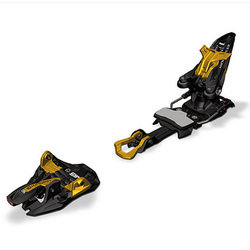 The Marker Griffon is one of the best selling ski bindings in America, and it has certainly earned its place at the top as a highly coveted freeskiing binding. 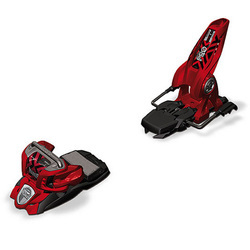 Equipped with Marker’s Power Width Design, you get better connection with your ski for supreme edge control and elite power transfer. 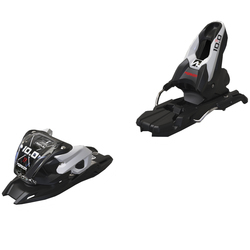 The Triple Pivot Toe, Inter Pivot Heel, and the AFD gliding plate boost performance to an all-time high that you have to ski to believe. 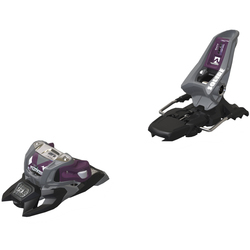 Marker was not messing around when they made the Griffon, which can take on the entire mountain and crush it all. 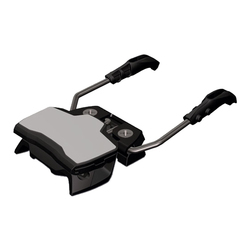 The Marker Squire Binding has been created with extreme versatility in mind. 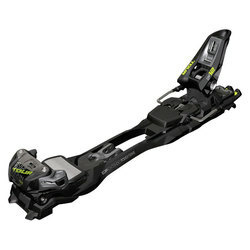 It has been forged for those who refuse to put limits on their skiing. 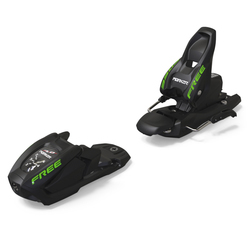 This is the piece that is suited for anyone who wants a lightweight freeski binding that can go anywhere and do everything. From the pipe to the backcountry and back again, the Squire never says no to your bidding. 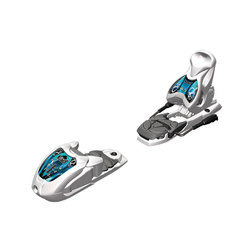 The Power Width Design delivers incredible power transmission and the Triple Pivot Compact Toe flexes pristine energy transfer. Indeed, the groomers, park, and powder will have no idea what hit them. 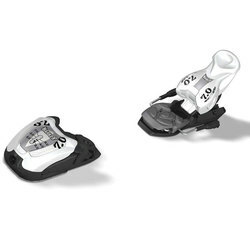 Always focused on producing the perfect binding for the end use that each skier has in mind, Marker never fails to deliver specialized equipment like the Tour F12 Binding. As the lightest binding of their kind, these bad boys are designed to be a step-in all day touring piece that gets you where you want to go. 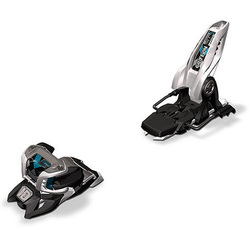 They come loaded with multiple climbing angles to tackle any slope you feel like taking on, and the binding even slides back a little when in touring mode to make your ascent easier. 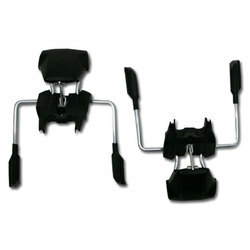 An Aluminum strut strengthens the toe, and a hollow linkage heel delivers impressive power transmission. Teflon pads have even been added to cover the screws to prevent ice build up. 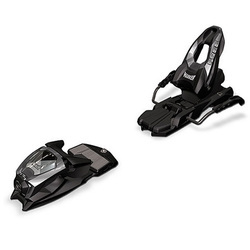 If you want to get up and down with no hesitation, trust the touring bindings from Marker like the F12. Upon entering the world of Marker, you will be ambushed by a level of performance you never thought possible. 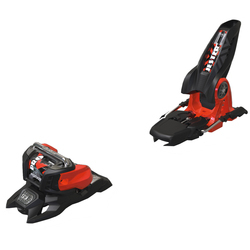 Take the leap of faith and your next snow encounter is sure to be a revolutionized experience.